Terminal of the aerial tram (or cable car, if you prefer) on the Montjuic Hill in Barcelona. 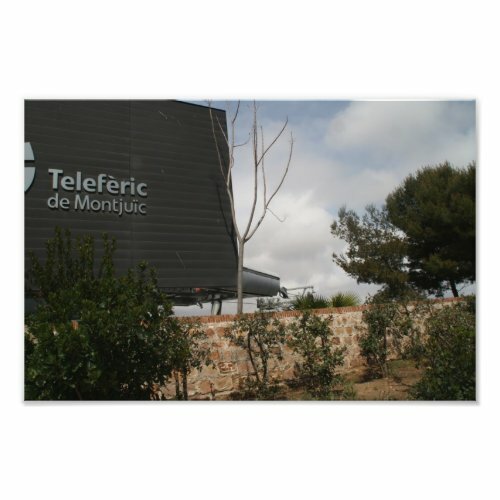 Locally it is known as the Telefèric de Montjuïc. The aerial tram connects the Montjuic Castle with the Barcelona underground.